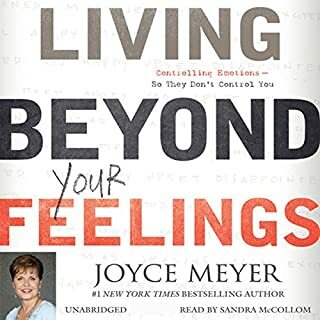 When bestselling author Joyce Meyer posted "God's not mad at you" on Facebook, she didn't anticipate that her words would trigger thousands of responses of gratitude and relief. Apparently, many Christians struggle to reconcile their perception of God as both a loving parent and a stern judge. "It is important for us to remember that God's anger is directed toward our sinful behavior rather than toward us. 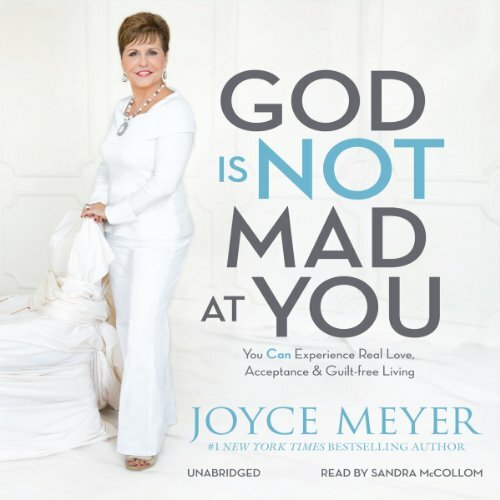 If you feel guilty right now and are afraid that God is mad at you, then you are miserable. But your misery can be immediately changed to peace and joy by simply believing God's Word. Believe that God loves you and that He is ready to show you mercy and forgive you completely. Believe that God has a good plan for your life. Believe that God is not mad at you!" 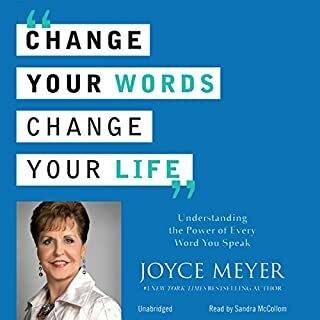 Joyce's message is always great to hear, but the narrator in this book is so dry and dull. 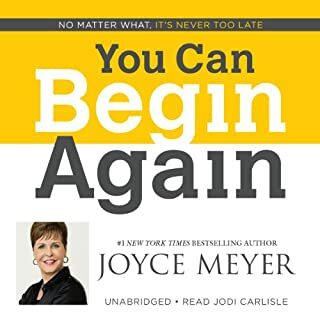 Wish Joyce would have done the narrating, her voice gives a such a powerful message of hope! I bought the CD series and will be returning this ebook. Joyce's message is always great to hear! Will be returning ebook for credit. 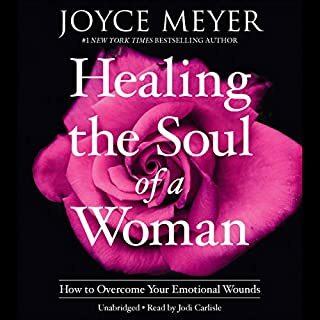 Joyce Meyers is AMAZING!! 🙌🙌🙌 anything she teaches will BLESS YOU! She speaks from the Spirit...God! Great! I do love Sandra's calm yet powerful voice! A great! listen! I do love Sandra's calm yet powerful voice! For me, the way Joyce tells her story in such detail and the way Sandra nicely reads it are a great combination, so to speak. Hopefully I can get more books read by Sandra. I think this message is really important. 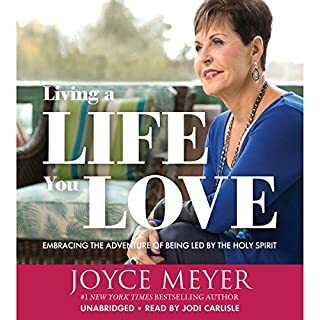 I very much wish Joyce would narrate her own books. The narrator had such a thick mid west accent, it was distracting. I’ll buy the printed version. Great content though. I’m excited to read. Not to be rude and I’m sorry if she reads this, but couldn’t listen to the narrator’s reading. It felt like no energy, had to return it. For years I have thought God was mad at me. For years I have regretted past actions. I have failed to live my life in a manner pleasing to God. because I thought God was very angry with me, much like my human father. 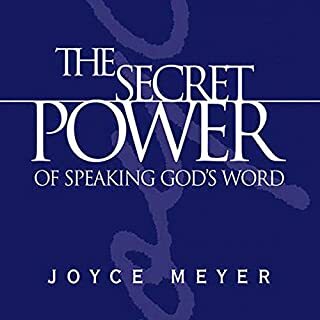 love how Joyce explain the love of God for us in a very simple and easy way to understand and receive the message. Encouraging to those who grew up w legalism.